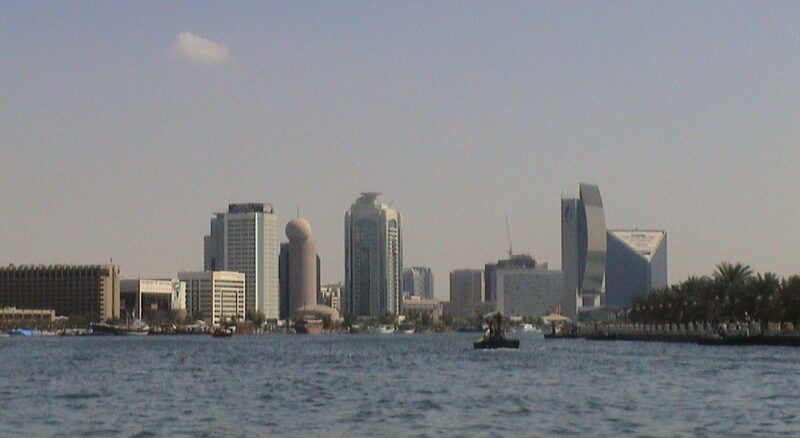 Dubai, UAE, October 15, 2017 – H.E. Lieutenant General Dhahi Khalfan Tamim, Deputy Chairman of Police and General Security in Dubai and Chairman of Hamdan Bin Mohammed Smart University (HBMSU) Board of Governors, dedicated the university’s unprecedented success in obtaining an academic accreditation to deliver its Master of Science in Innovation and Change Management program fully online in the UAE to H.H. Sheikh Mohammed bin Rashid Al Maktoum, Vice President and Prime Minister of the UAE and Ruler of Dubai, and H.H. Sheikh Hamdan bin Mohammed bin Rashid Al Maktoum, Crown Prince of Dubai and the President of HBMSU. H.E. Tamim renewed the commitment to leading the way to excellence in reshaping the future of learning and education based on the smart learning model, which represents an important pillar for translating the goals of the wise leadership’s ambitious initiative to make Dubai the smartest city in the world. 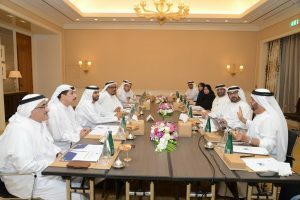 “We are confident that the provision of innovative academic programs through electronic and smart channels strengthens our active role in achieving the objectives of the National Agenda of UAE Vision 2021 with regards to the development of a high-level educational system that ensures the potential investment of human capital in innovation and entrepreneurship,” he said. The recent meeting of the HBMSU Board of Governors saw the approval of the list of graduates for the academic year 2015-2016 and the academic year 2016-2017 along with the graduation ceremony.